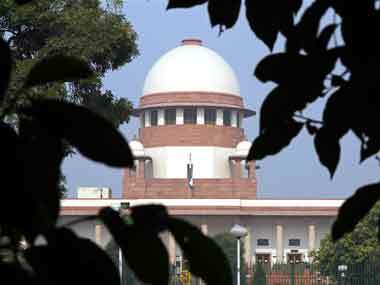 New Delhi: In a setback to West Bengal's ruling party Trinamool Congress, Supreme Court on Thursday declined to monitor the CBI probe into the multi-crore rupee Saradha scam, saying it has not made any accusation that the agency was "negligent" in its probe. The court, which also rejected state government and TMC's allegation against the CBI of selectively leaking information to media about the ongoing probe, however provided some respite to Chief Minister Mamata Banerjee and the state Law Minister by refusing to initiate contempt proceedings against them for allegedly obstructing CBI in its investigation. "We see no reason to entertain these two contempt petitions especially when the CBI has no grievances against them," a Bench comprising justices T S Thakur and C Nagappan said and added that it was for the agency to allege it and seek action against the leaders. The bench, which had earlier transferred the cases to CBI, allowed the state police to proceed with prosecution in 193 matters unrelated to Saradha scam in which the state police has filed chargesheets before the competent courts. The order came when Solicitor General Ranjit Kumar and Additional Solicitor General Maninder Singh, appearing for CBI, said the agency did not want to probe these 193 cases further and, moreover, chargesheets have been filed by the police. Senior advocate Kapil Sibal, appearing for the West Bengal government, today did not press of the relief seeking to restrain media from doing "all kind of stories" credited to CBI sources. "We will not be able to stop the media from doing their job," the bench said, adding "these are the matters that cannot be controlled. The CBI is doing the investigation. Media is doing its own job. Let us do our own job." The bench asked Sibal whether the state government was accusing CBI of selectively leaking information. "No. 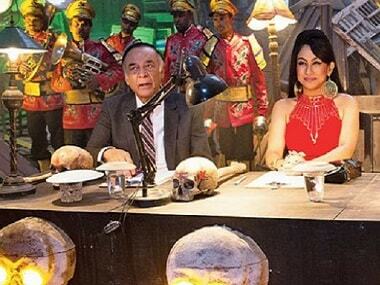 As state government, we cannot object," Sibal said. The Solicitor General and a senior CBI officer of the rank of DIG informed the court that investigators were not authorised to give any information to media. The DIG told the bench that CBI sleuths involved in the probe "never interact with press". "They (media) are quoting CBI sources in their reports to make them more creditworthy" and such reports are "figment of their imagination which we do not go to contradict," he contended. "Neither, we are leaking any information about the probe to the press nor are we giving any clarification. We don't have any interaction with the press through press conference. The media briefing is officially done by CBI, Head Quarters in Delhi," the DIG said. The Solicitor General also allayed apprehensions that CBI was leaking any information. During the one-and-half-hour long hearing, the counsel for TMC also sought impleadment of the party in the case. "You (TMC) tell us as as to what CBI is not doing which it otherwise is supposed to do. CBI is free to investigate. Law will take its own course. If any party or person is facing the heat then let them seek redressal in the court," the bench said. The court also took strong note of CBI's submission that it lacked requisite manpower to handle all the chit-fund scam cases. As per our earlier order, the entire investigation was transferred to the CBI and now, "you (CBI) cannot decline to take up all the cases without seeking modification of the order," it said, adding "a plain reading of our earlier order says that all the cases stand transferred to CBI." The Solicitor General then told the court that earlier, CBI was not aware of the "magnitude" of the scam and now, it will file an appropriate application in this regard. The court said that the 193 cases, probed by the state police and in which chargesheets have been filed and CBI does not wish to probe further, would be dealt with by the state police. During the hearing, the CBI counsel said it has lodged nine consolidate regular cases (RCs) in 70 cases lodged by the state police. Another 65 fresh RCs have been lodged by CBI in relation to 240 FIRs lodged by the police earlier, he added. Earlier, West Bengal government and Trinamool Congress had moved the apex court seeking a court-monitored CBI probe into the Saradha scam. 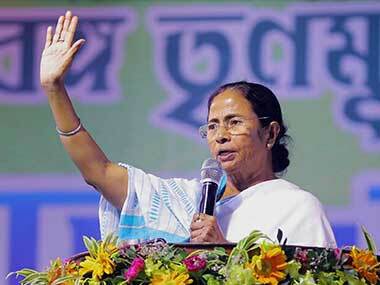 The TMC had also alleged that the agency was acting as an "instrument" of the Centre and targeting its leaders. 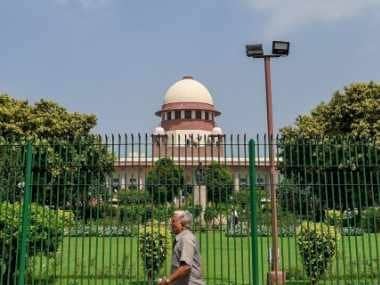 The apex court, on May 9 last year, had ordered CBI probe into the chit-fund scams in West Bengal, Odisha and Assam in which various companies, including Saradha, while taking note of allegations of scamsters getting "patronage" of people in "high positions". "The present Application is being preferred on behalf of the Applicant, the General Secretary of WB Pradesh Trinamool Congress, for directions in the present case since it appears that the CBI is now merely acting as an instrument in the hands of the ruling government at the Centre," TMC had alleged. 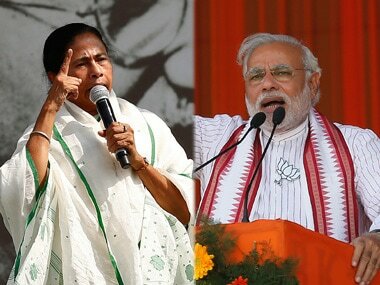 It had also said it seemed that the CBI was conducting the investigation "to strategically target prominent leaders of one Political Party (being the All India Trinamool Congress) so as to destabilise the State Government and try and leave the party bereft of leaders at the helm; in line with the political agenda of the ruling government at the Centre." It had further claimed that the court's order was being "misused by CBI in collusion with the Central Government as a tool for political vendetta in the guise of an 'investigation'."